Germany has created an amendment to their drug laws, allowing patients access to medical cannabis while covering the costs of the medicine from insurers. Germany has created an amendment to the current drug laws specifically for severely ill patients. The proposed draft bill put forward by the Health Ministry was adopted in the German parliament on Thursday. It allows patients access to medical cannabis while also covering the costs of the medicine from insurers. This policy change is a big move for the country which only allows 1200 people to use cannabis for chronic pain management. Will it be the start of something bigger? 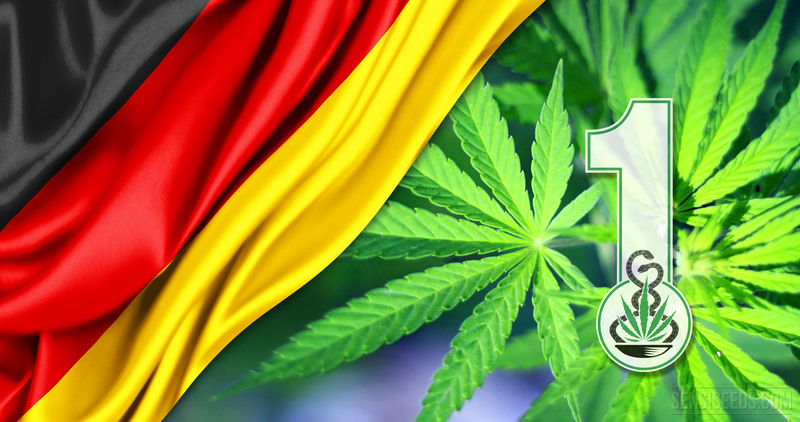 The new law will enact what is called, with a rough translation from German, the Cannabis Agency. It will be in charge of growing and distributing cannabis flower and extracts to the thousands of new patients. The new laws will most likely be implemented this coming March. Currently, the German citizens that already have access to cannabis are dealing with what some claim is a very unfair system. A months supply of medicine can cost over 1500 dollars, which is almost 100% of the time paid by the patient. The Cannabis Agency will not only help new patients get access to alternative medicine, but it should improve the cost and quality for patients already receiving it. Seriously ill people must be cared for in the best way possible. (The public health system will fund cannabis prescriptions for patients) if they cannot effectively be helped any other way. This is a further step towards the improvement of palliative care. Current studies and reports from experience clearly show that cannabinoids on the one hand in many cases are only weak pain-relievers, but on the other hand for certain select patients can definitely be helpful. These patients should therefore be given the opportunity to try such therapy after recommended therapies fail.